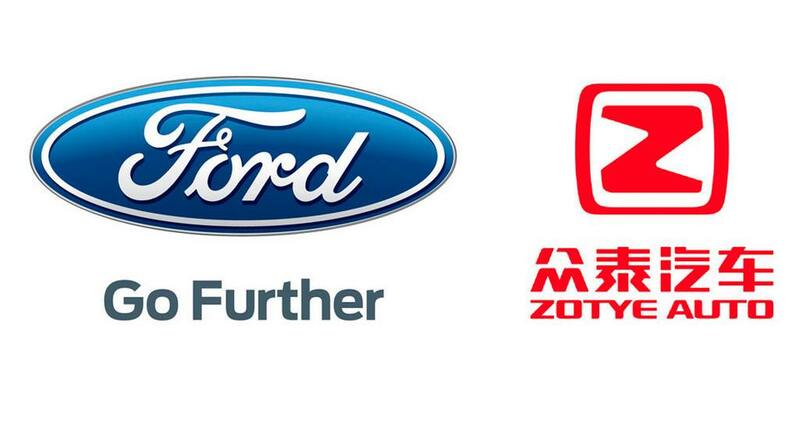 Anhui Zotye Automobile is on the leading producer of electric vehicles in China and Ford has now signed a Memorandum of Understanding (MoU) with it. China is the biggest consumer of EVs in the entire world and it reflects on global manufacturers penning agreement with local automobile companies in the People’s Republic. Whilst local manufacturing is encouraged, the government’s strict push for more zero-emission vehicle sales has helped the Chinese auto industry grow tremendously in recent years. Ford and Anhui Zotye Automobile’s proposed 50:50 joint venture has the obvious aim of producing eco-friendly green vehicles. They will be sold in China under an indigenous brand and apart from manufacturing and product development, the MoU will have its focus on marketing and servicing the vehicles as well. Ford group vice president and president, Ford Asia Pacific, Peter Fleet, said that the opportunity to launch a new breed of all-electric vehicles in the largest auto market in the world is an exciting next step for Ford in China. 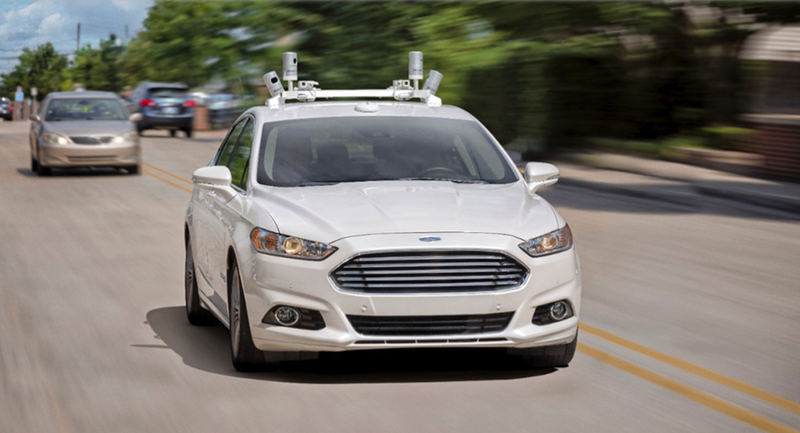 He further stated that EVs are going to play a significant part in the future and Ford wants to lead in delivering great solutions to customers with the new venture. The synergy will help the American auto giant to get closer to the mission that will see the introduction of multiple new global vehicles with all electric powertrain over the course of next five years. It includes a zero-emission small SUV that will have widespread footprint in European, Asian and North American countries. Besides the nature of the MoU, no information regarding the future plans are announced yet. Ford said that the details of the indigenous brand along with production volume, its scope and strategy will be revealed at a later time.